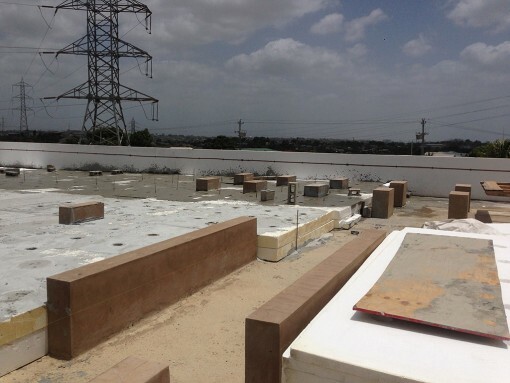 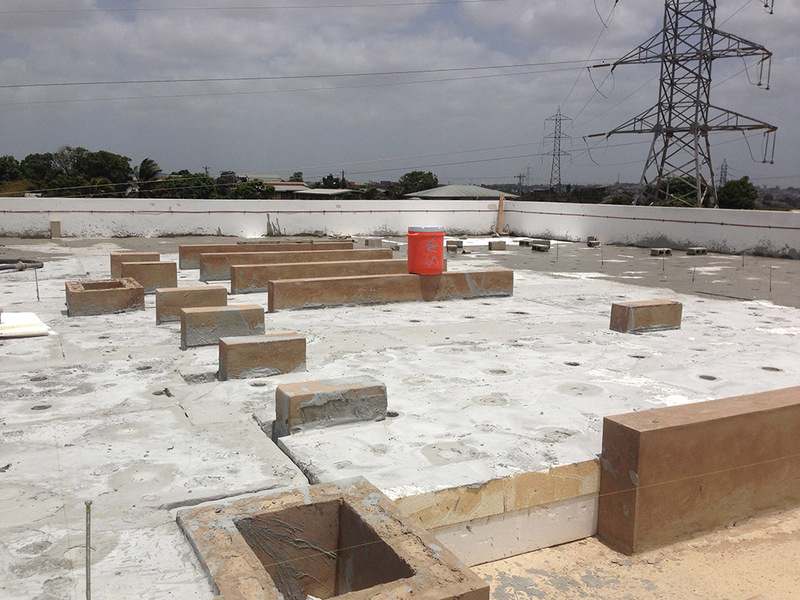 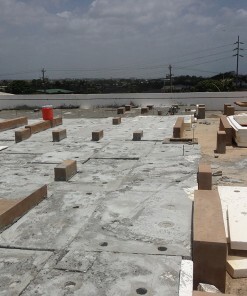 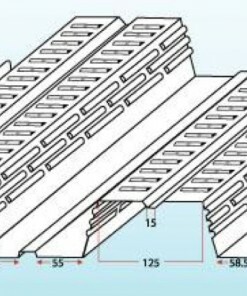 The proper design of falls on a flat roof is an essential consideration in the overall drainage of the roof. 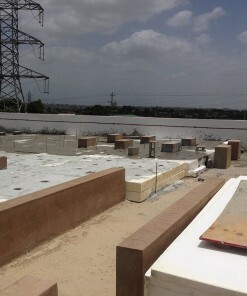 Falls create flow paths to direct the drainage of rain-water away from the roof to suitable discharge points. 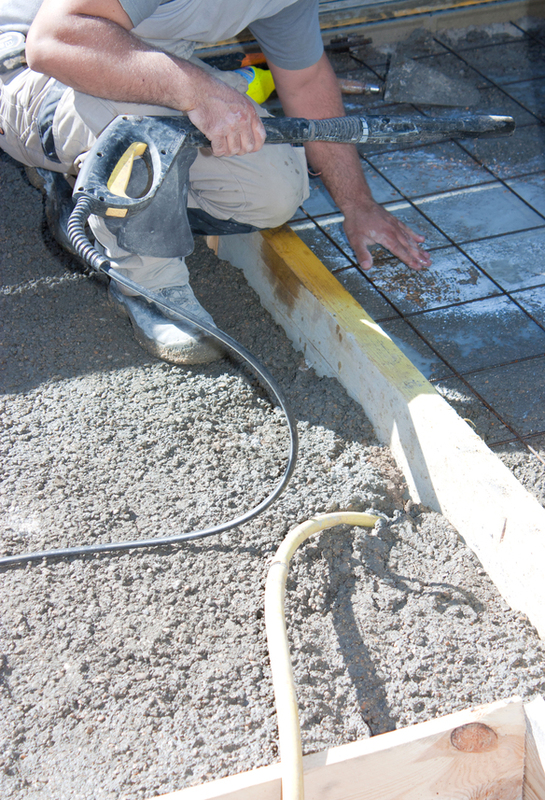 To be effective, it is essential to clear surface water as rapidly as possible from the flat roof to avoid ponding or stagnation of water on the roof itself. 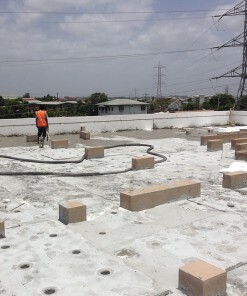 Waterponding on a flat roof is a prime cause of deterioration because variations in temperature between wet and dry areas of the roof can cause differential thermal movement. 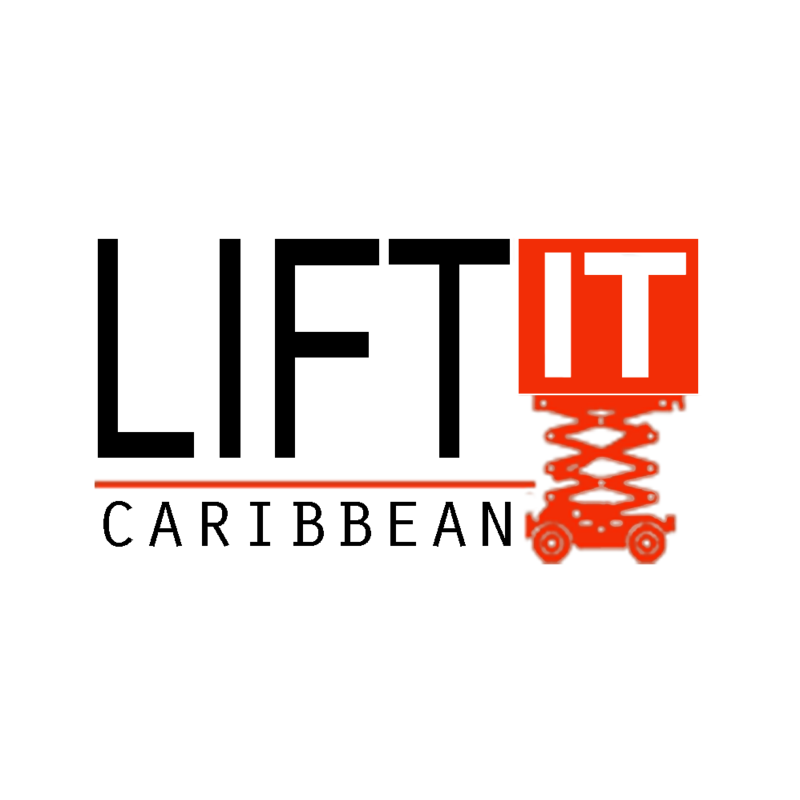 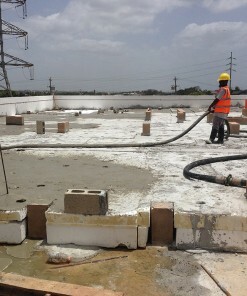 Together with the accumulation of acids left by evaporating rain, this would cause a breakdown on the roof surface. 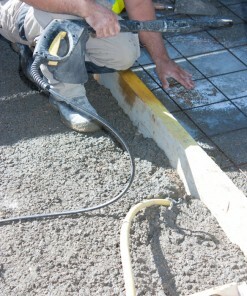 In general, a minimum fall of 1 in 80 will help to prevent ponding of water. 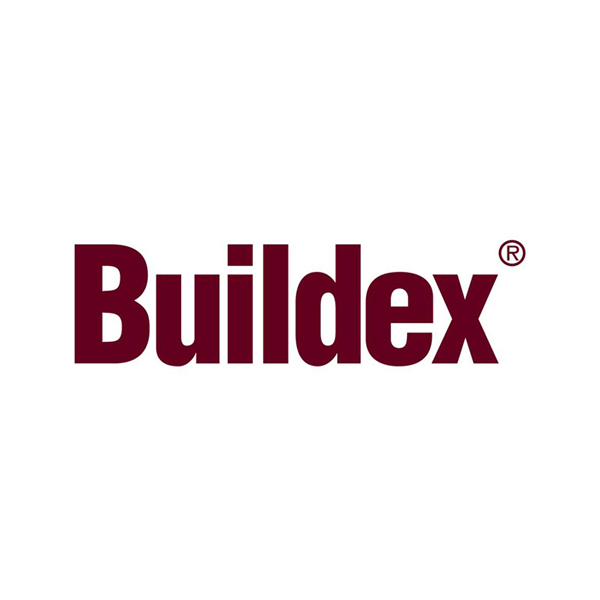 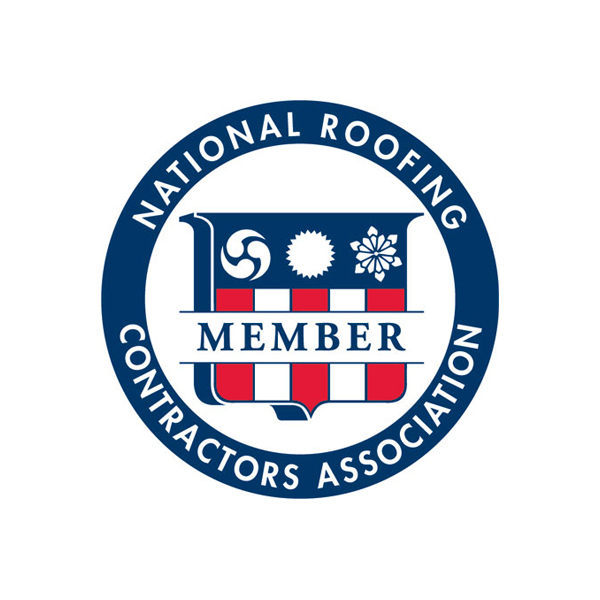 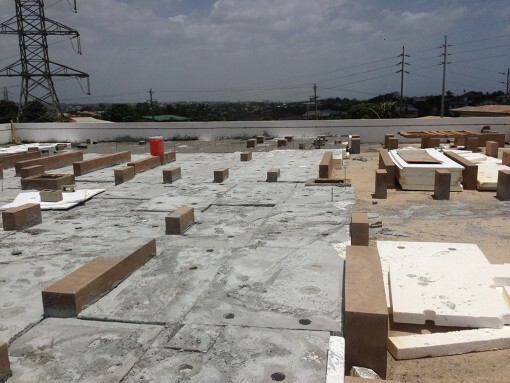 Roof Systems Lightweight Concrete and Screeds allows architects and building contractors greater versatility in design and performance of a flat concrete roof or deck. 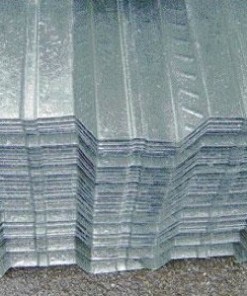 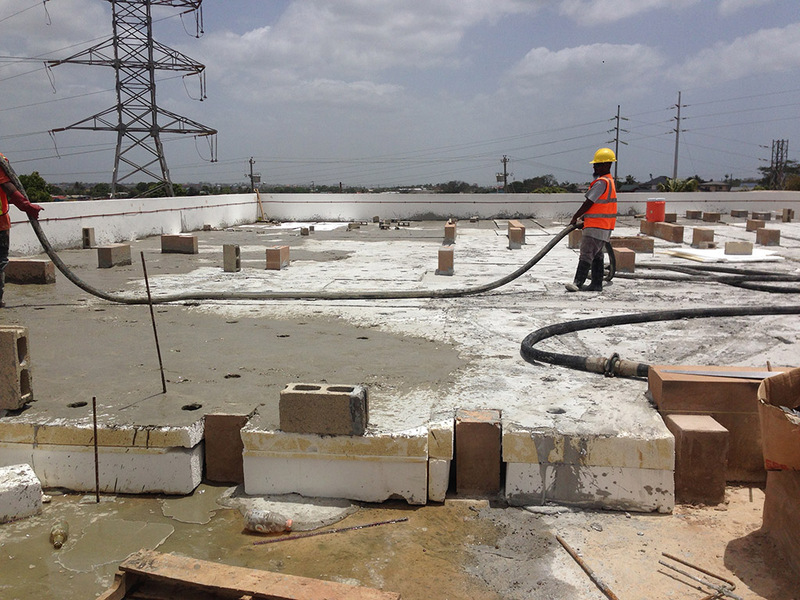 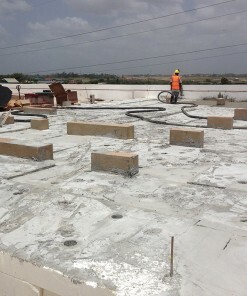 It provides a very effective and efficient method of insulating the concrete base from intense heat, and for creating drainage slopes (screeds) which facilitate quick surface water runoff as well as eliminate any chances of ponding or stagnation. 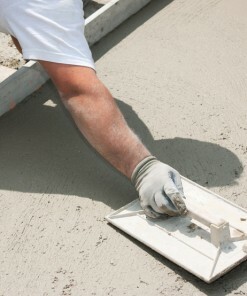 Our lightweight concrete is custom blended as per the weight and thickness required for each particular job. 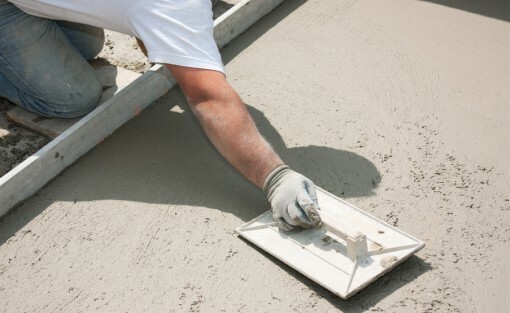 With onsite mixing as well as laying by our professional team, we have the technical “know how’ in finishing a concrete roof or deck effectively. 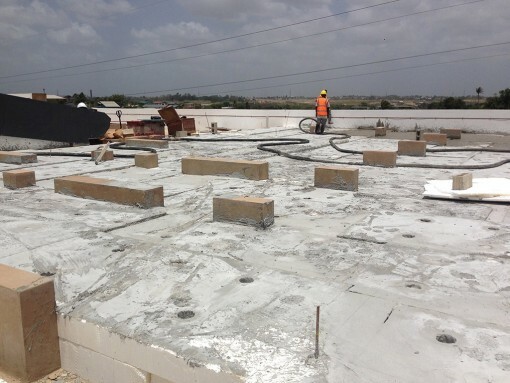 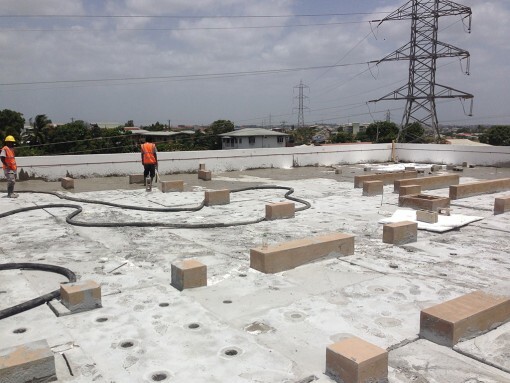 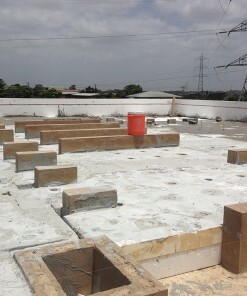 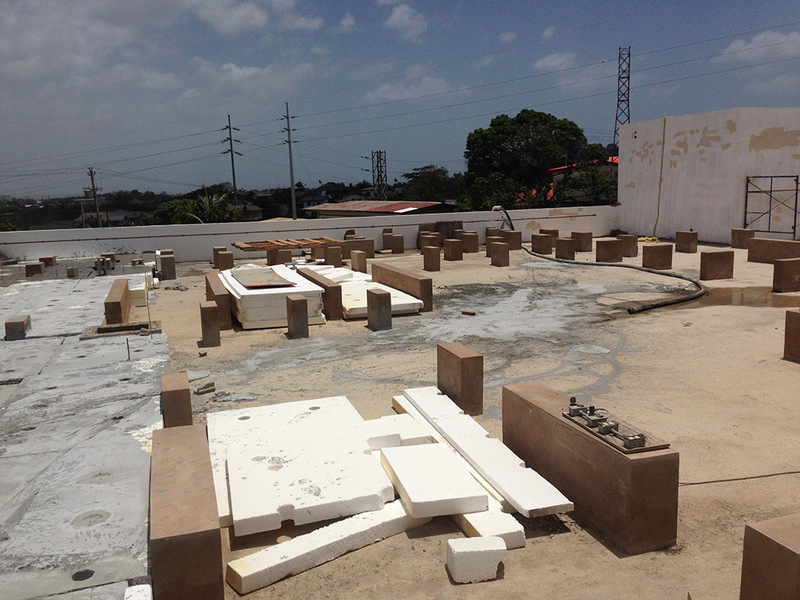 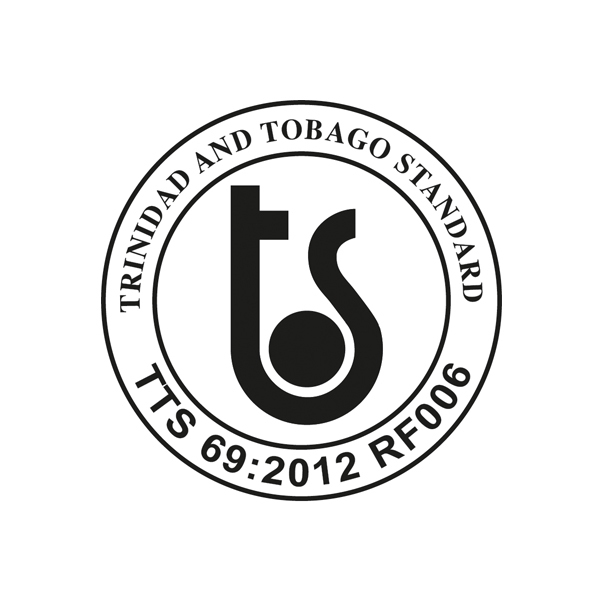 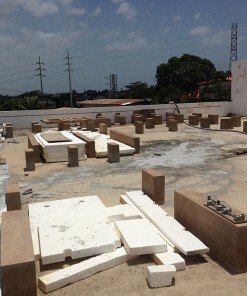 The end result is a proper roof surface that will not leak or accumulate water, or absorb high levels of heat-exactly what’s required for the harsh tropical weather common to the Caribbean region.